We will be closed on Easter Sunday, April 8th. 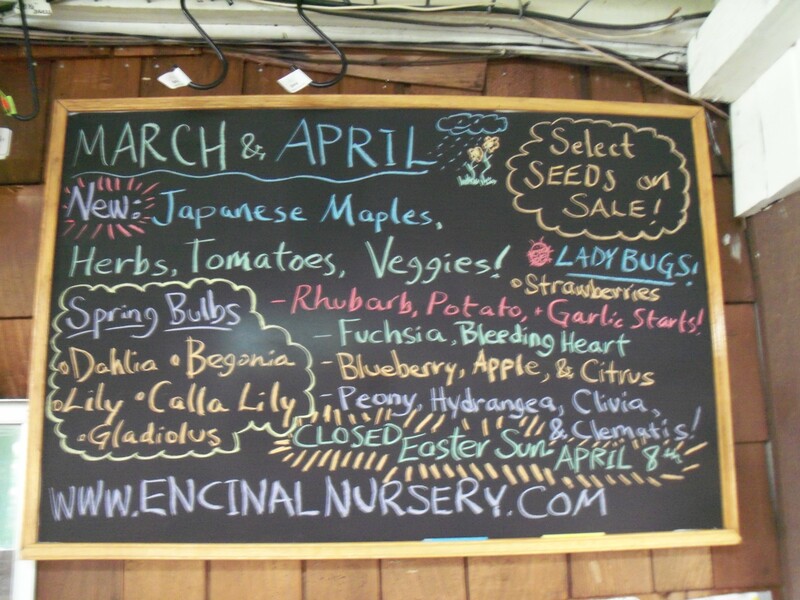 -Fuchsias, Begonias, Rhubarb, Potato, Garlic, Veggies, Herbs, Tomatoes and more! Come by today.